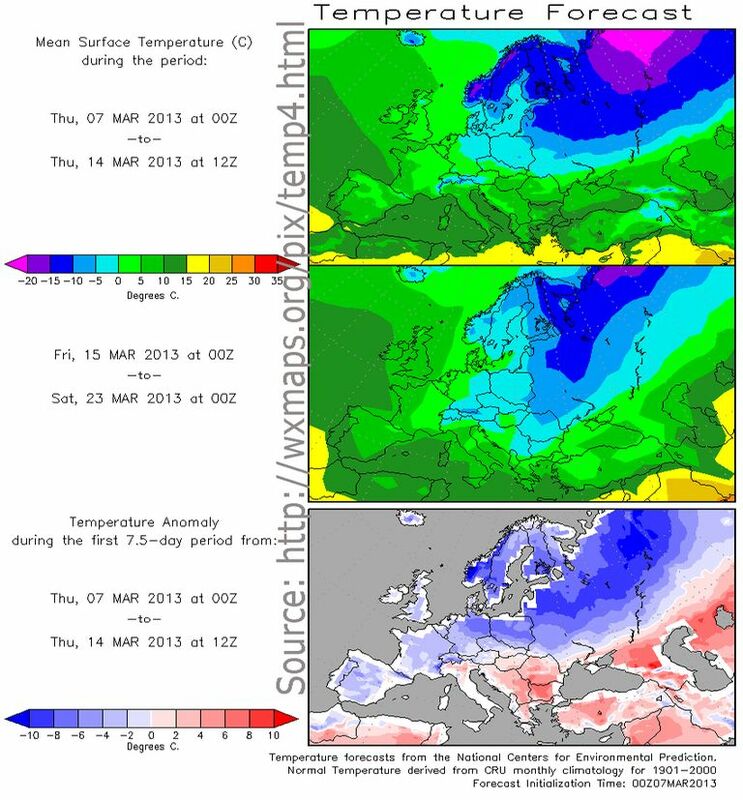 Winter 2012/13 for Northern Europe is over! 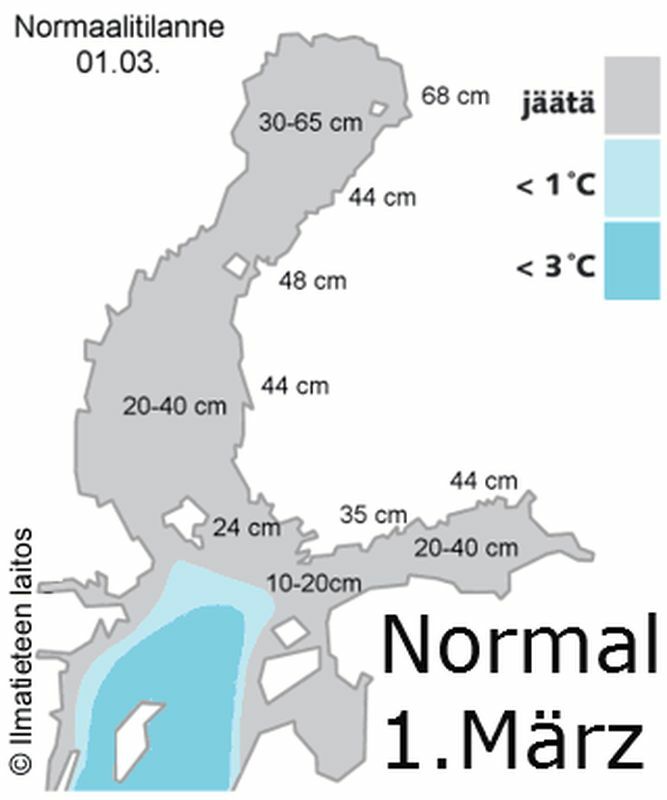 The Baltic and North Sea will prevent a surprise in March! Some predictions indicate otherwise. 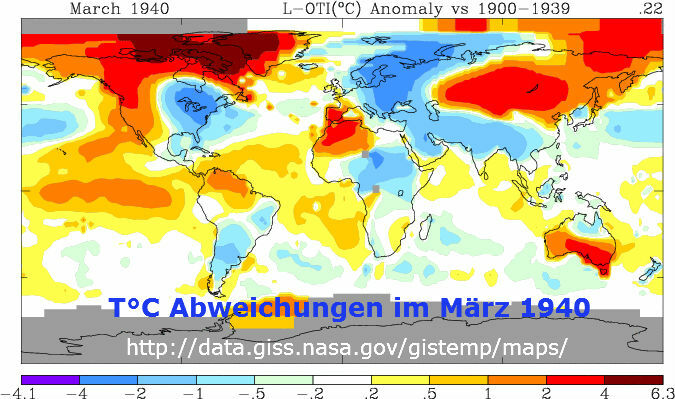 (h/t, P. Gosselin, NTZ) Central Europe and Scandinavia brace for the worst temperature plummet since 1987. 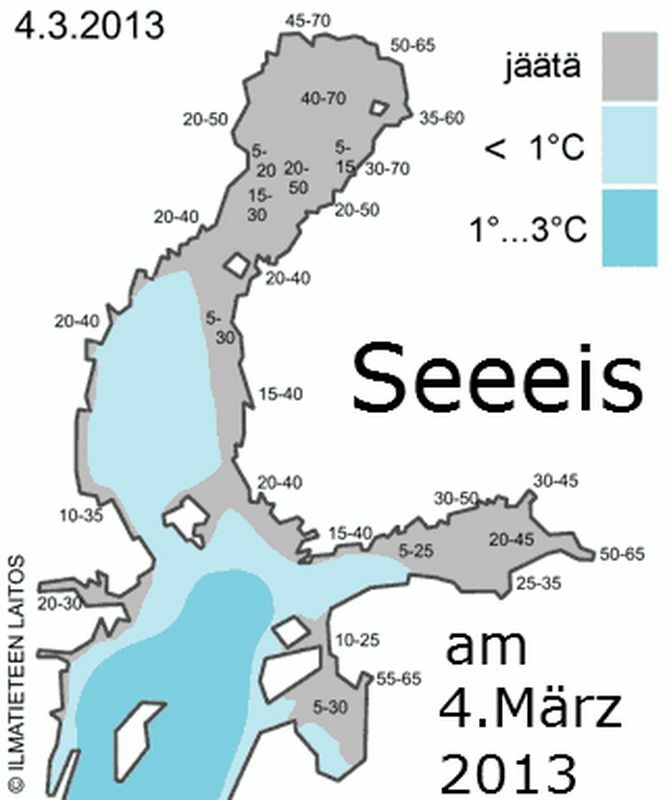 Snow cover and minus 15°C assumes Karsten Brandt (06/Mär/13), due to a current strong height over Greenland moving Southeast toward Scandinavia over the next few days, explains Udo Baum (07/Mär/13). 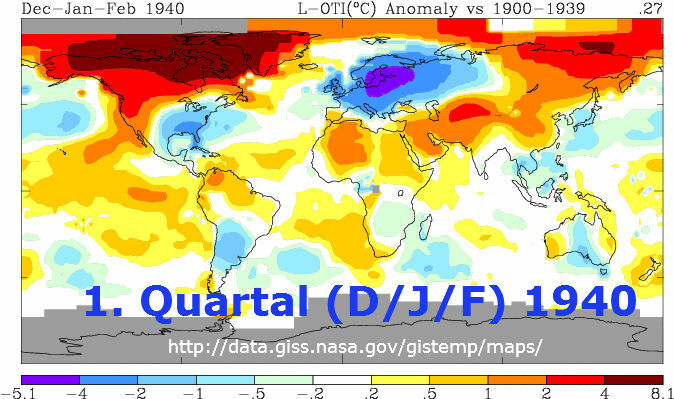 One thing is already sure for now; it will not make a difference to the this moderate winter. Even in the worst case, snow and low temperature will neither be very significant, nor last for more than few days. Whatever cold arrives in Northern Europe, the North- and Baltic Sea will prevent the worst, as their ice-cover is well below average, and the water temperatures sufficient high to transfer heat into the air. The temperatures to expect for the next two weeks are shown in Fig. 1. 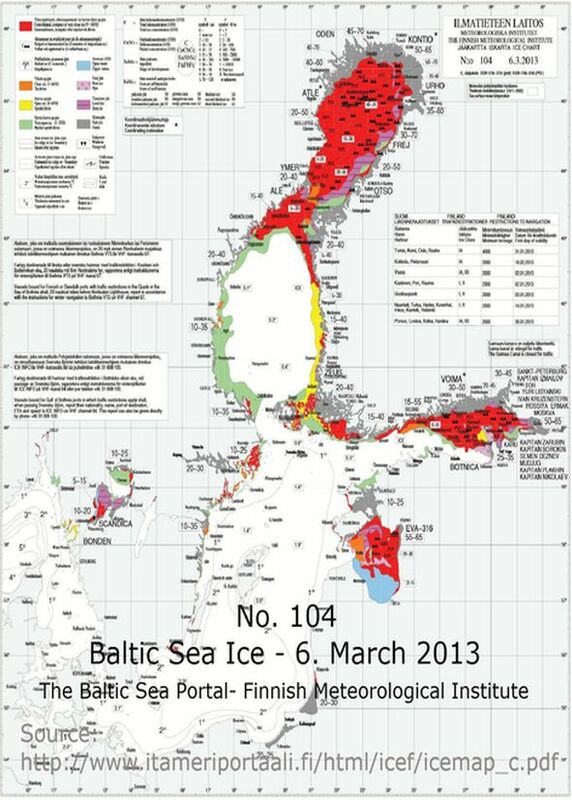 Indeed, Scandinavia and NE Europe face some cold, except the Baltic Sea region. Up to the Gulf of Bothnia the temperatures are around plus/minus T°C, confirmed by the anomaly map (Fig. 1, below). Except for a brief period of time in December 2012 (see HERE), the sea ice conditions had not been below average throughout the winter until now (see Fig. 2, 3 & 4). 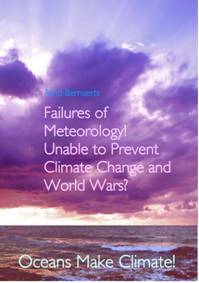 Maybe the above mentioned two meteorologist Brandt & Baum, ought to have taken this into account. 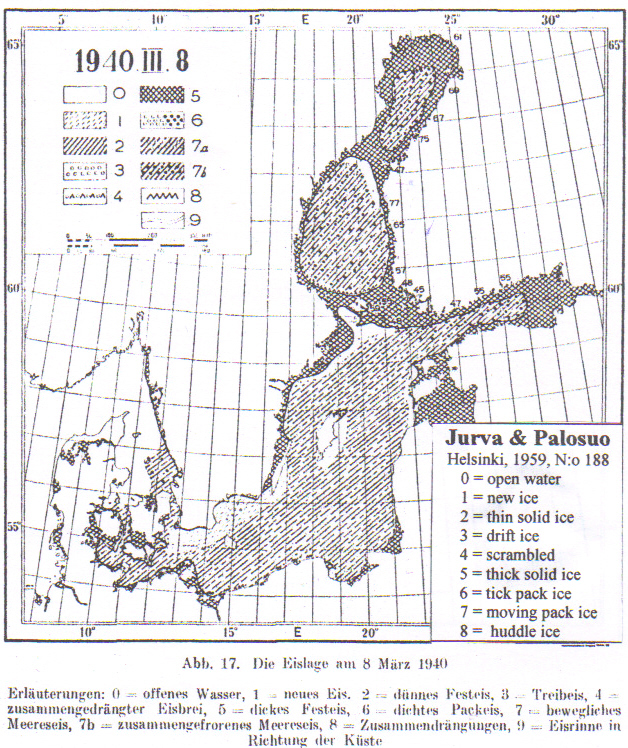 It might be well worth to draw the attention to a quite different situation in winter 1939/40, when the entire Baltic Sea was fully ice covered on about the 8th March 1940, (Fig. 5) for the first time after about 60 years. Since 1850 the global temperatures had been rising. 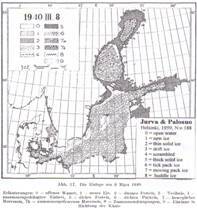 The 1930s had been presumably the hottest decade since the medieval period. But suddenly, without any warning, the winter temperatures fell to Little Ice Age level, and the winter temperatures were extreme low (1.Q. 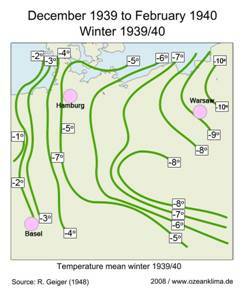 1940; Fig.6), with March 1940 T°C roughly 2-4 degrees lower than average throughout the month (Fig. 7). 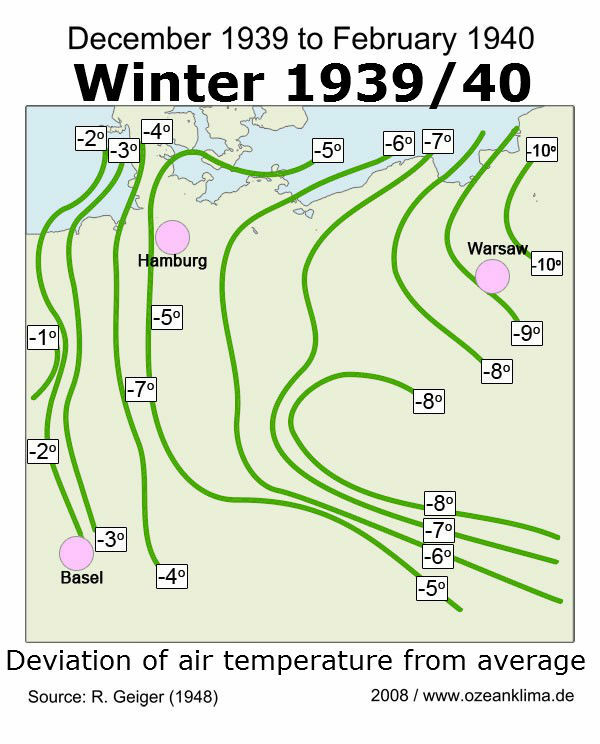 While in March 1940 the heavy icing of the Baltic contributed to the low March temperatures, the current status of the Baltic will prevent us from a similar situation back in March 1940. 14. 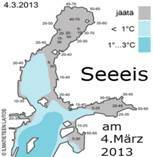 January 2013: North- and Baltic Sea influence Europe ’s winter 2012/2013 until now.